Georgia- There are no specific laws making it legal or illegal to use tracking dogs in the state. Dogs can be used on leash or off, and tracking may occur at night. 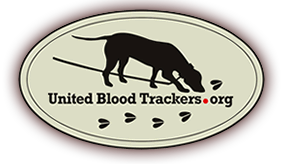 If you are tracking at night, you can carry a weapon but you must be able to prove to the game warden you are tracking a wounded deer and not just night hunting. State lands have more restrictions as to when you can track with the use of dogs.